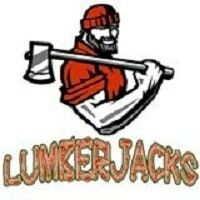 Lumberjack’s Bar & Grill is an Honor restaurant. Cravable pizza, excellent Mex and daily specials. Live music on weekends.